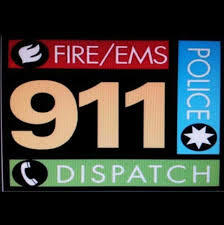 We are BBQing for the dispatchers on Wednesday and could use some help. Please consider spending some time with us out there. Here are the details for the BBQ on Wednesday, April 17th.